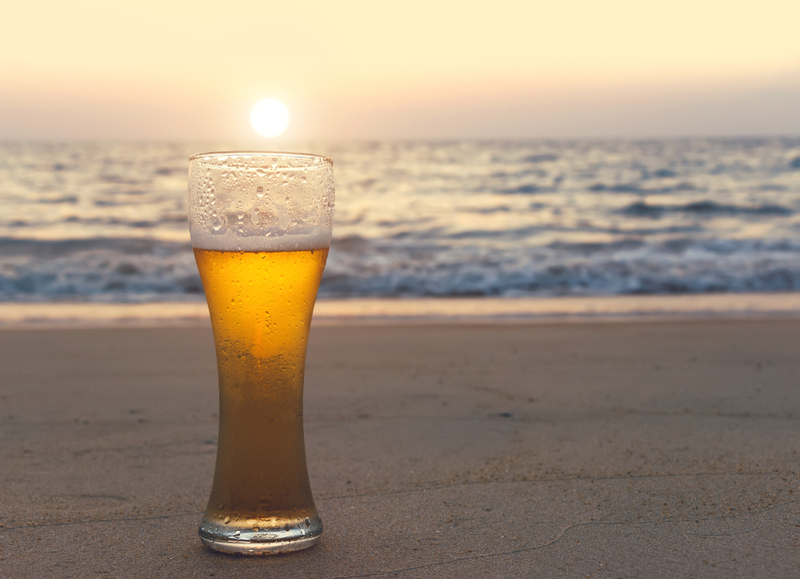 Labor Day in Key West means it’s time for a cold one, or two, or maybe a variety of brews. The Key West BrewFest is back for its eighth year with over 200 beers in tow. Favorite breweries like Oskar Blues from Colorado and Tampa’s Cigar City will be tapped and ready for consumption. The Key West BrewFest will feature Florida brews you aren’t likely to find in other brew festivals up north. Here are some lesser-known sunshine state brews set to pour during this year’s celebration of hops, malt and barley. Created by local, certified beer sommelier and longtime, award-winning brew master Jim Brady, expect beer with finesse from the Conch Republic Brewing Company. Try their Key West Paradise Beer, which goes nicely with the warm climate. Made from German white wheat and German pale malts, the beer is has subtle hints of banana and clove that make for a refreshing beer. Never heard of Tequesta? With a population of just over 5,000, the Palm Beach County village is mostly off-the-radar. What it lacks in numbers it makes up in brews, with Tequesta Brewing Company producing upwards of 40 different beers annually. Taking home silver at the Great American Beer Festival, Tequesta creates memorable, organic batches of beer. With their long list of brews, you’re bound to find something agreeable. Found in grocery stores across Florida, Native Brewing has been on the scene since 1999, well before most of us knew what craft beer was. The brewer often paired up with local restaurants to brew before the craft beer scene took off. With over 20 years of experience, Native creates solid, well-balanced brews that stands the test of time. The brewers at Barley Mow are recognized for robust flavors. For example, their “assertively hopped” American Black Ale (aptly named The Unkindness) is almost stubborn in its full-bodied flavor. The brewery also experiments with the lighter side of things – such as their seasonal Tart Cherry-Lemon Shandy or their crisp, agreeable Americana Golden Ale. While this brewery opened their doors in 2015, their consistently popular beers makes it seem like they’ve been around forever. Located 80 miles north of Key West on Islamorada, the FL Keys Brewing Company is quintessentially Floridian. They often feature local ingredients and colorfully-named brews after all things Florida (the winter ale is called “‘Cold’ Front”).